Since our launch in 2001, BostonCentral® has grown to be the #1 web destination for things to do with kids, family-oriented events, activities, and resources in the Greater Boston and New England area. BostonCentral garners over 10 million page views per year; and our famous weekly newsletter has accrued nearly 125,000 opt-in subscribers to date. We constantly get feedback from readers telling us how much they appreciate the information we provide and how they have come to rely upon our weekly newsletter to plan their family fun. We've really enjoyed helping to spread the word about all the things to do in Boston for the past 15+ years, and hope you continue to enjoy the service for many years to come! Stacey Sao developed the idea for BostonCentral when she moved to the Boston area in 2001 and encountered a great deal of difficulty finding useful, family-friendly information in a central place. So she compiled the research she did for her family's move and put it online - and BostonCentral was born. Having been in high-tech marketing for many years, she launched BostonCentral to provide great family-friendly information not only to newcomers, but also to local residents who are looking for great family events and activities. Over the years, the site and its following have grown exponentially via web presence & word of mouth - and she continues to love what she does. 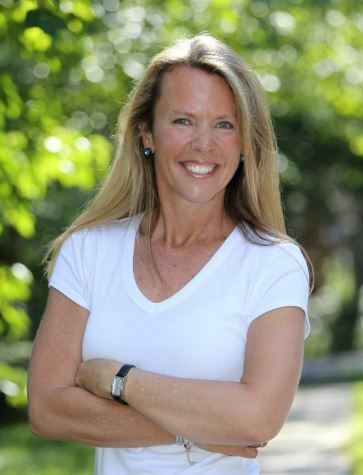 A 1991 graduate of Villanova University, and an avid sports fan, Stacey resides in the Boston area with her husband, daughter (16); son (14); and the family parrot. She tweets about it all on Twitter at @bostoncentral; on Facebook; and Instagram. BostonCentral® is a registered trademark and is the sole intellectual property of the owners of this website.